While working on my current project, I got some time to migrate from JUnit 4 to JUnit 5. Since JUnit 5 was released in September 2017, it’s the right time to take a look at it. 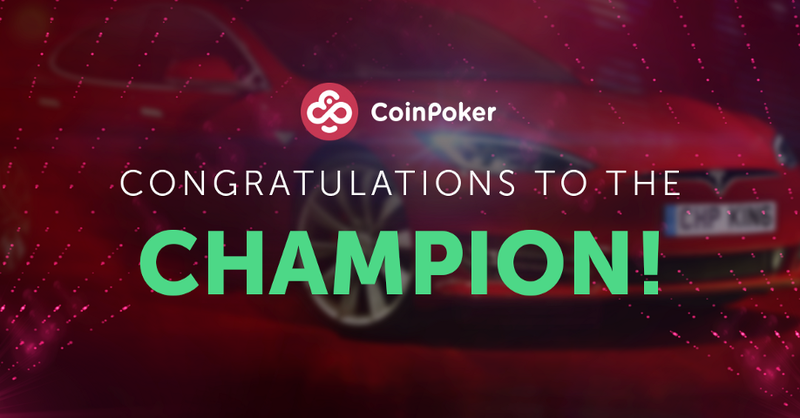 Congratulations to the Tesla S Winner!